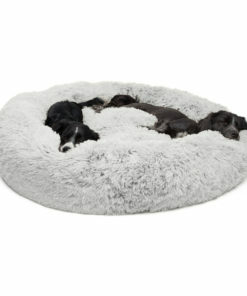 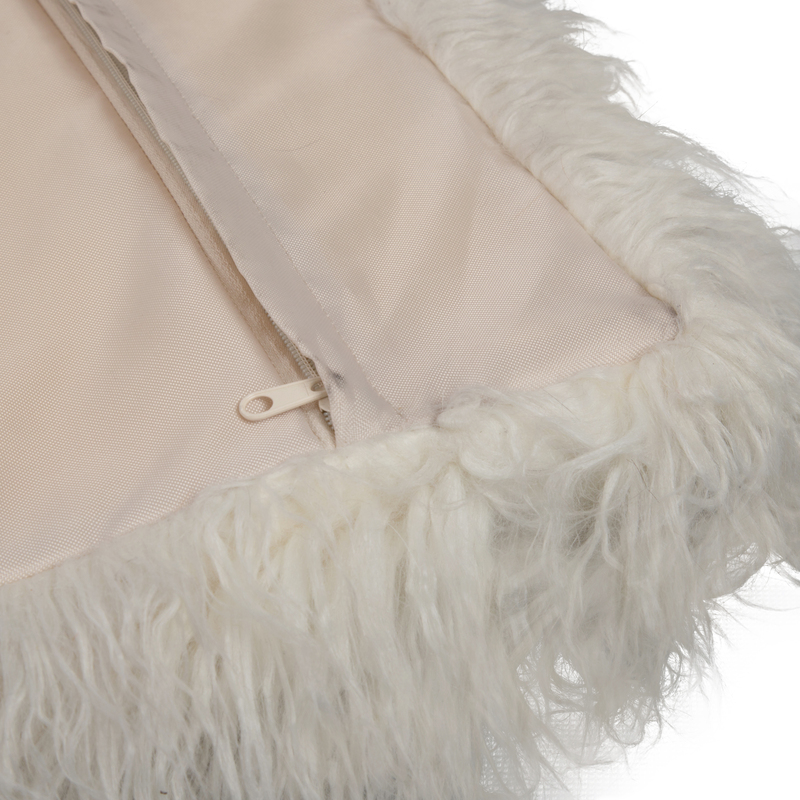 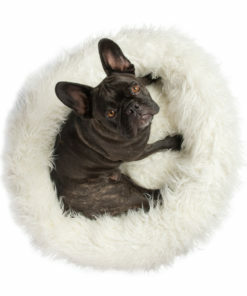 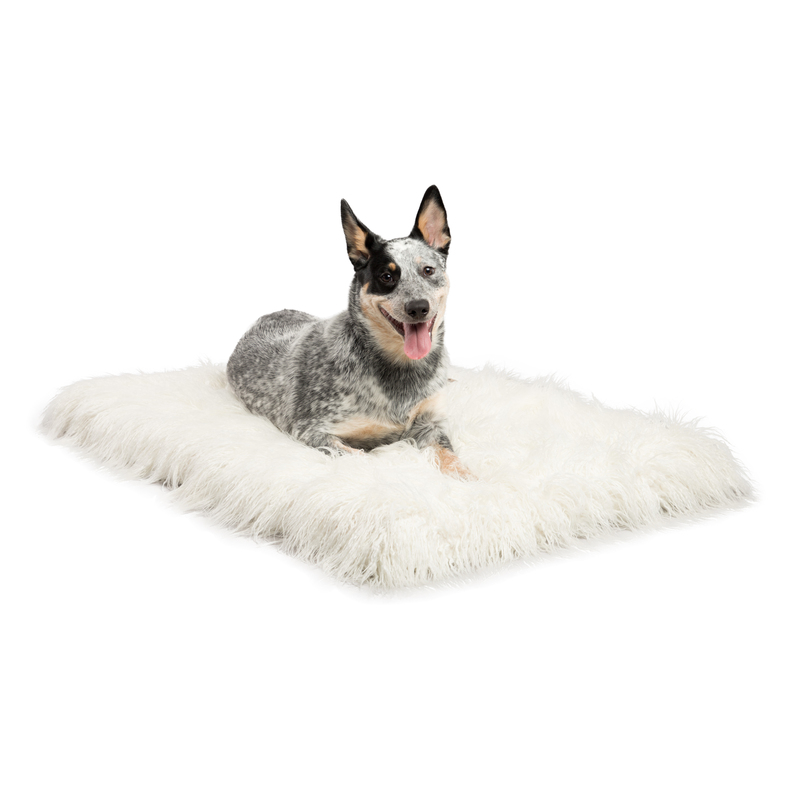 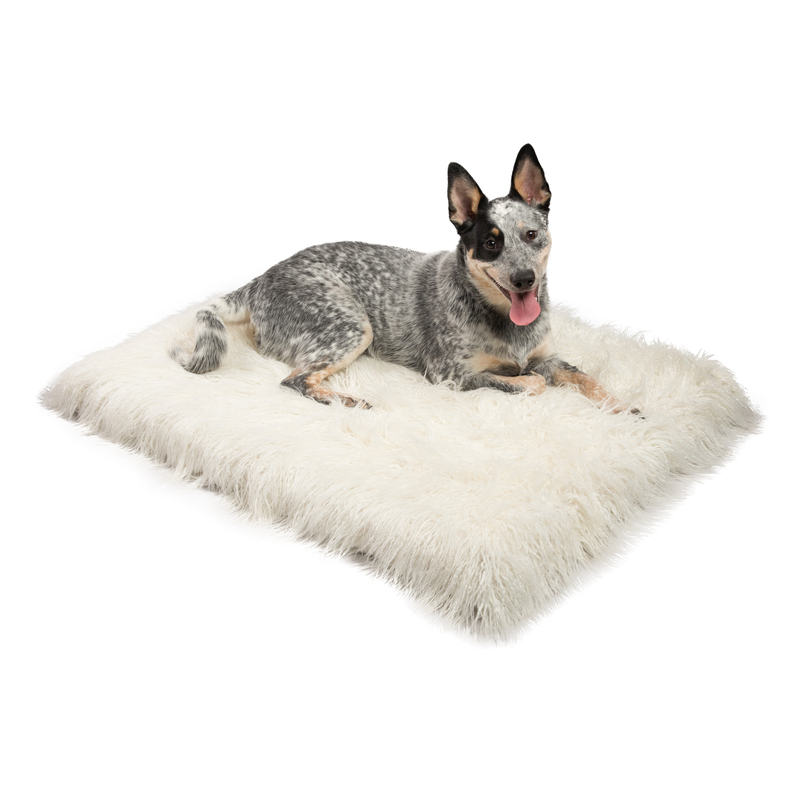 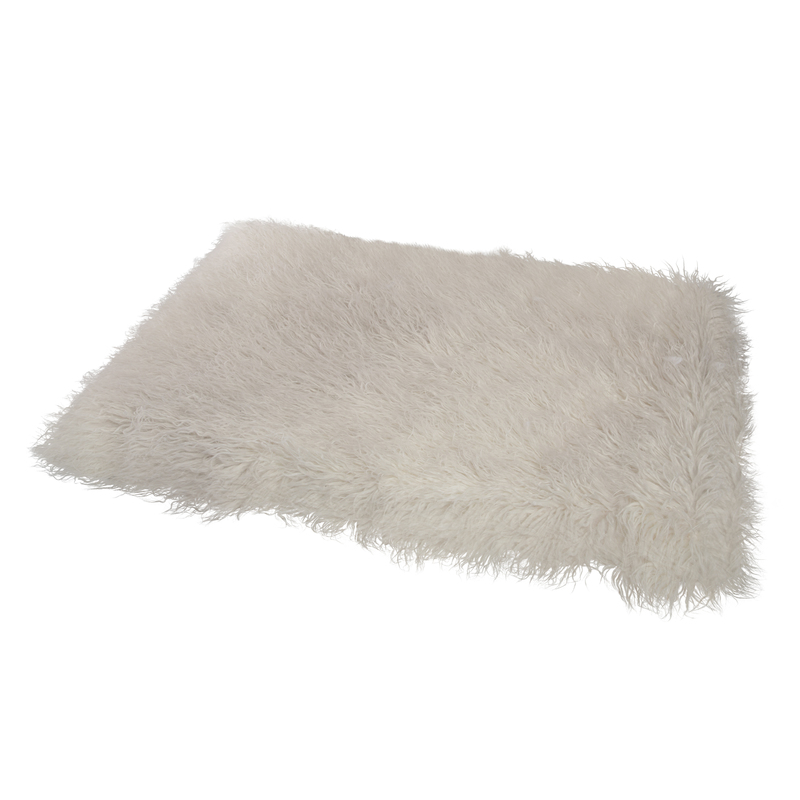 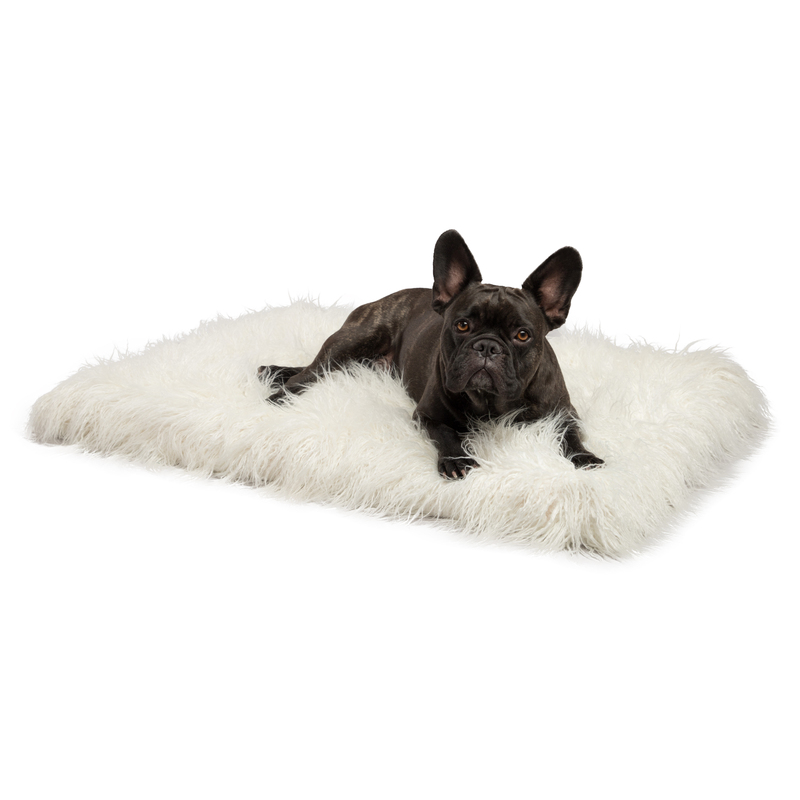 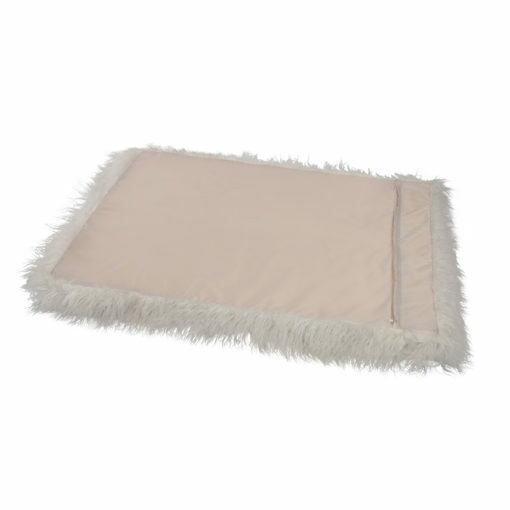 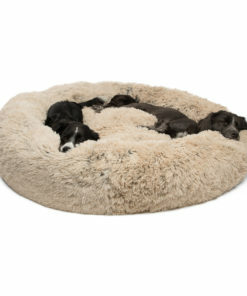 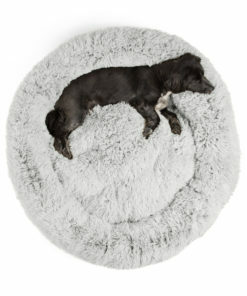 This stunning Pawsh Faux Mongolian Fur Orthopedic Nap Mat is a sure bet to be the envy of your friends’ pets. 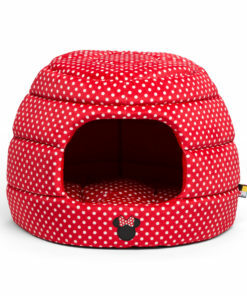 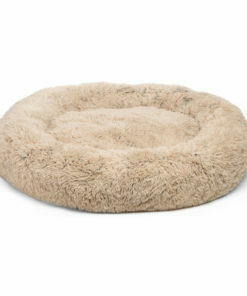 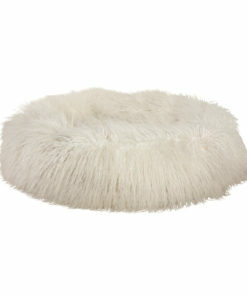 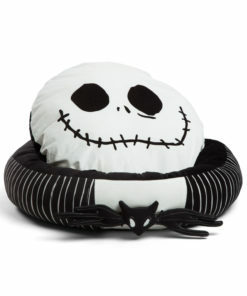 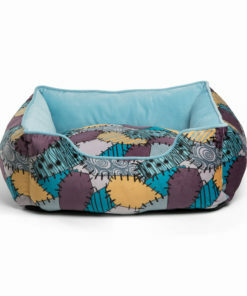 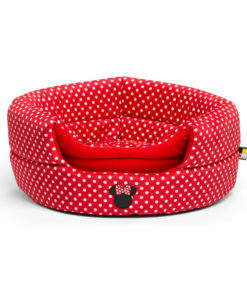 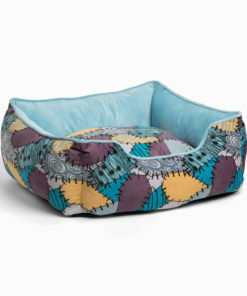 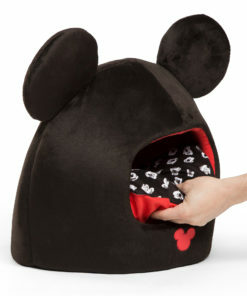 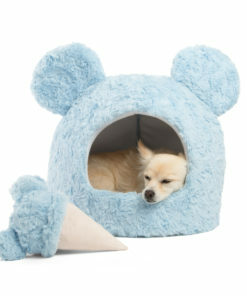 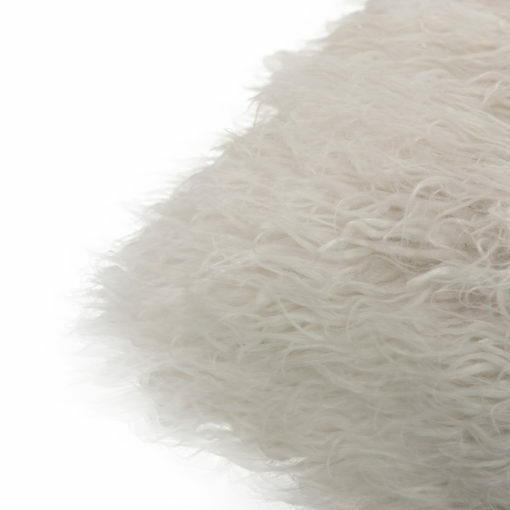 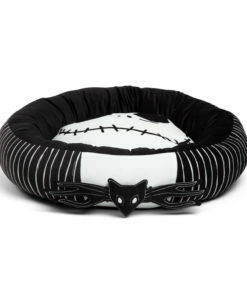 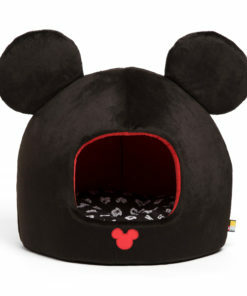 Soft, supportive and welcoming for your pet to snuggle on. The bed includes a solid 2.5-inch convoluted foam insert that is designed to relieve pressure from the joints and allows for better air-flow, promoting deeper sleep, which is essential for good health and behavior. Suitable for pets up to 75 lbs.